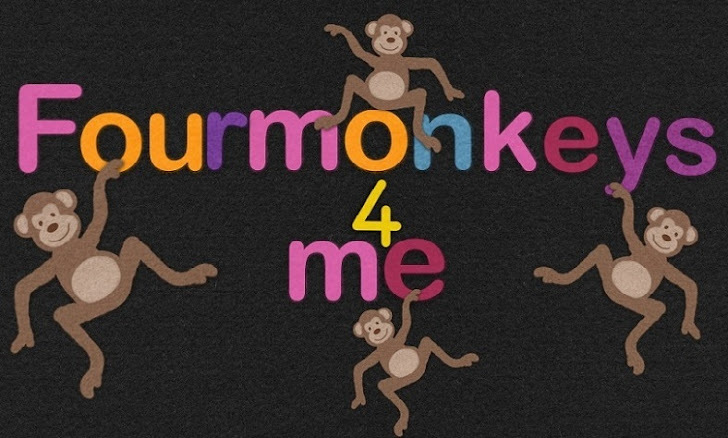 Four Monkeys 4 Me: Knowledge is Power! Charity fraud & scams happen on a daily basis. Here are some simple things to be mindful of before making a contribution or donation to any organization or charity. The bottom line here is: Ask questions. Lots of them. If an organization/charity refuses to answer them, I feel confident in saying with almost 100% certainty that it's a scam. There are tons of organizations and charities that will willingly provide you with any and all information & documentation that you request. Learn how to protect yourself & your hard earned money. I'm going to post some links for Canadian side of things, and the American side of things. 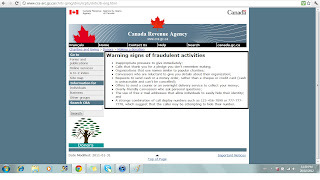 How to protect yourself from charity scams & fraud & warning signs to watch out for. Of course there are tons of other links on the web with information. Again, the bottom line: Ask questions. Lots of them. If an organization/charity refuses to answer them, I feel confident in saying with almost 100% certainty that it's a scam. We are fortunate to have information at the tips of our fingers these days. We can search for just about anything. Don't be afraid to use this tool to your advantage. Also don't be afraid to contact the organization/charity and ask them questions directly, or ask them to mail you information. Don't be afraid to donate. Just be educated on where and how your money is being spent. Thank you so much for providing such a wealth of informative links. There are so many deserving charities and 501c3 out there. It's a shame that some take advantage of the need and goodness of others. I hope that everyone will get the message to always CHECK it out before you open your CHECK BOOK! 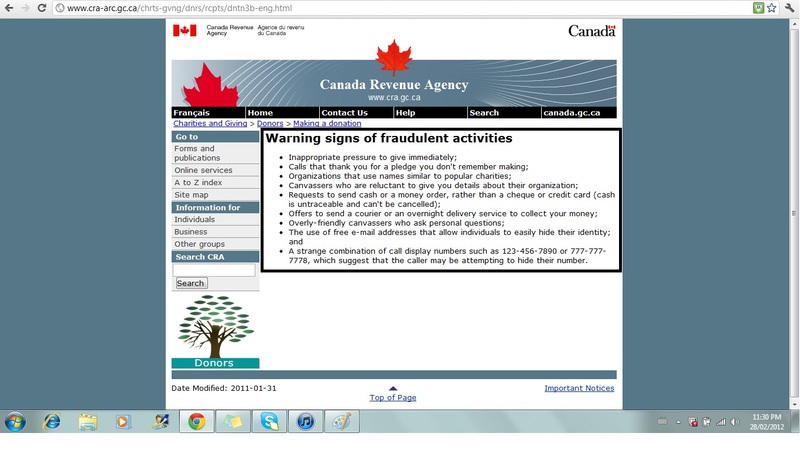 ya check it out before you open your paypal account LOL...wonder if anything will come about from my FTC compliant.. If you donated to a certain organization you can also file a complaint with the attorney generals office. I have a post about that as well with all info required. :). Feel free to pm me on fb as well and I can help you through the process. Very quick and easy! Legitimate charities do not get defensive and angry or make veiled threats when you ask how they are utilizing donations, it should set off major alarm bells when a charity becomes argumentative about giving out info and just wants to focus on bringing more dollars in. I gave over $2,200 to A4CWSN before I realized that he was going off on these weird tangents and then deleting all comments,people were asking valid question and getting called awful names and treated VERY poorly. It made me realize why would this man treat supporters in this way if he had nothing to hide? I asked some questions and found myself being called scum and added to a blacklist and told that I hated special needs children? In my opinion an above board person does not act in this way. For the record, I never took anything at all from A4CWSN.